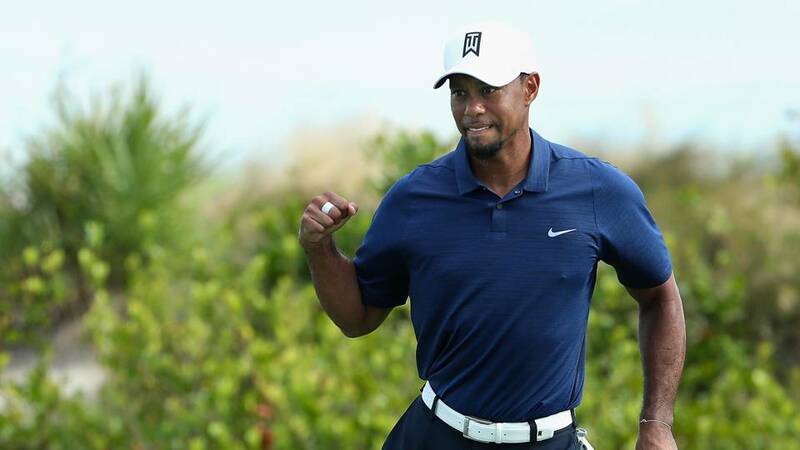 A pair century-old golf courses in Chicago will soon be getting a PGA Tour-like upgrade with the help of Tiger Woods. The Jackson Park and South Shore courses, located on the south side of the city, will be renovated with Woods serving as lead designer, according to the Chicago Tribune. Despite a less-than-auspicious build-up, golf's return to the Olympics was generally regarded as a success, laying the groundwork for the sport to remain in the Summer Games. 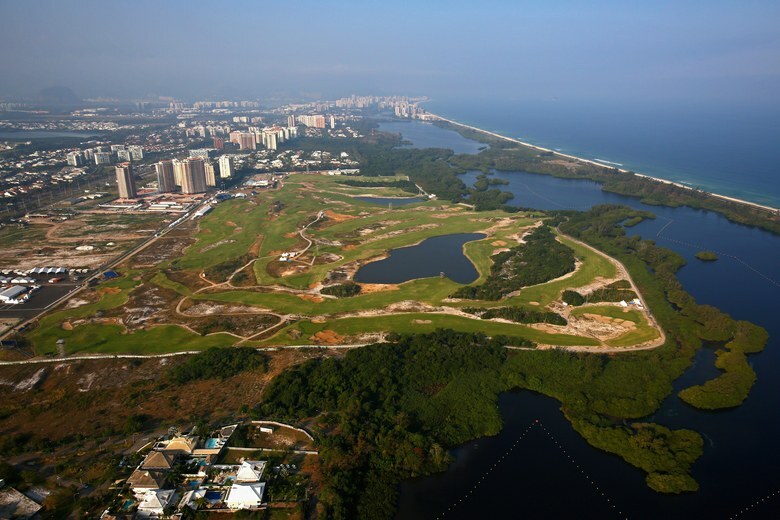 But while golf's Olympic future looks bright, the $19 million Rio golf course --- built specifically for the event -- is facing significant issues in the present. Remember when President Barack Obama and Tiger Woods played a round of golf together back in 2013? I do. Obama went to Florida, played with Woods and got a lesson from Butch Harmon. "I don't think either party was nervous," Obama said at the time. "He knew that I wasn't a big threat to his world ranking and I knew that I better keep my day job." 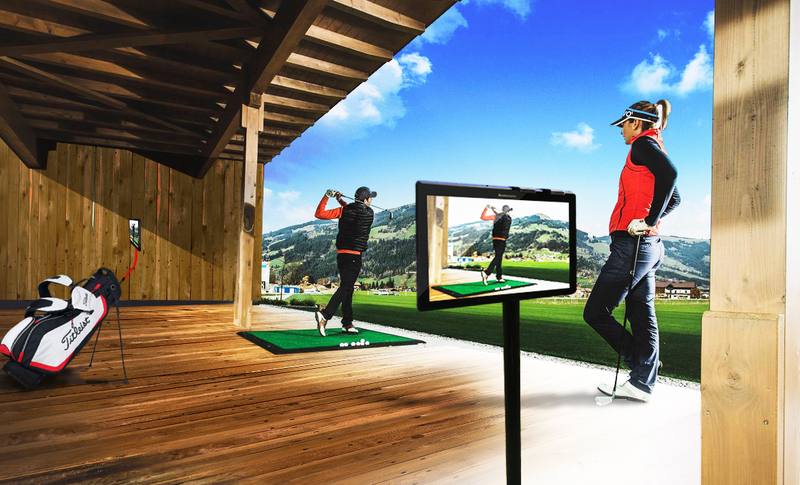 Soon GolfCamHD will roll-out the ability for a golfer to easily record video of two angles of the golf swing simultaneously, like face-on and down-the-line, and then categorize them in a powerful video gallery for side by side replay and motion analysis. It will be called, DualCam. 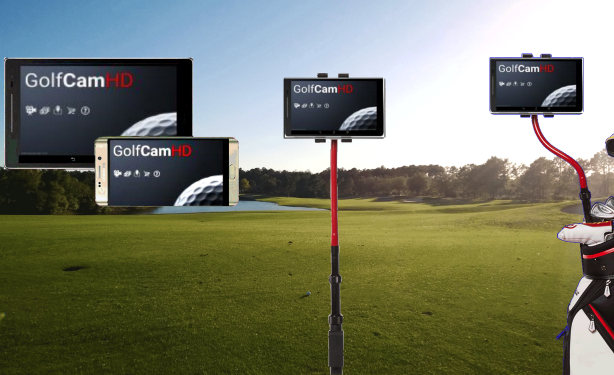 Dual Camera video is significant for everyone from the new golfer to the instructor because until now, the cost of this capability was simply out of reach for most and too cumbersome to setup remotely. Now, the return on investment is one that can benefit any golfer when measured as financial cost to strokes gained. And more than that, if you are an instructor or a swing coach, you're now capable of a mobility that's been previously unavailable in the segment. That is, you can go anywhere carrying in your bag, a hitting station with equipment that can be set up in minutes and deliver more value to the student. It will keep them coming back for more instruction from you, and all this for the cost of an app. Because this ability is so powerful, we thought we would spend some time talking about the proper positioning of a camera for video capture a swing. 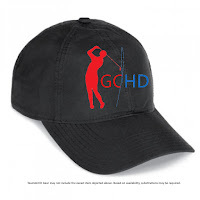 While we at GolfCamHD maintain that any video of your swing is beneficial to the golfer at our price point, as you get more and more involved with video, you may want to move into the more refined aspects. These past few weeks certainly haven’t turned out like most people thought they would. Big time names making a comeback in the game Like Charl Schwartzel making the 5 shot comeback to win at the Valspar or Adam Scott winning two events in south Florida, including a WGC. Who saw this coming? Not me. Throughout the history of golf we have seen the game change but while I was watching my swing in my office on the big screen I thought that the style of golf has certainly changed. Think about it, we have seen our style change from knickers to pants, cotton to dri-fit materials; plaid to solid colors, slim to loose fit, and it has all baffled us at some point to think, we wore that?- when it was in style. Why you should be taking video? Many golfers today tend to shy away from using video in their training regimes - Almost as if it is a type of black magic. While wearable’s and radar sensors, grip alignment tools and many others are acceptable training aids to have and use. 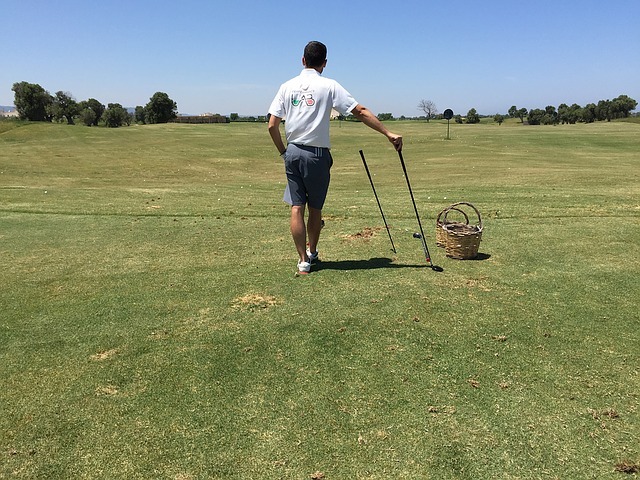 Whatever the underlying reason is, I am here to tell you that it is just one more tool, in a world of many aids that will help you improve your golf game. Chipping is something that we can all get better at (unless you hole out every chip). It is something that some people fear doing due to the shank, chunk, or thinned chip dangers lurking within the dark never reaches of their grey matter. Sometimes yes these flaws are due to a mental problem but have you ever taken a video to see what your chipping technique looks like? GCHD Partners LLC, makers of the PerfectView™ Device Mount announces the release of GolfCamHD, a fully functional voice-controlled motion analysis app for all golfers - novice to professional. 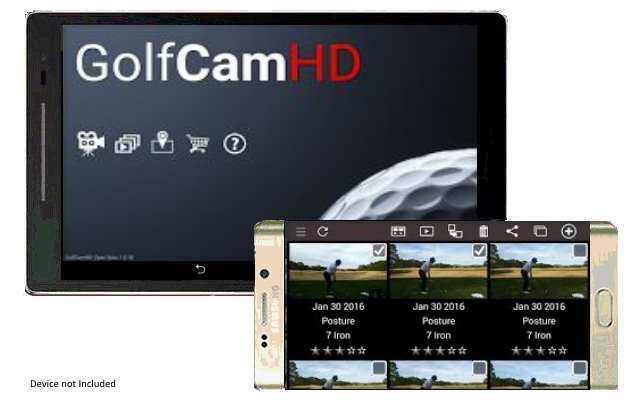 The GolfCamHD™ app can be downloaded for a substantially attractive price, in beta, with all the features turned on and without advertising or in-app purchases. It is available in the Google play store for Android devices for less than $5 and includes a coupon code in exchange for a simple registration. The coupon code entitles the holder to a sizable discount in the “Pro Shop”, a hardware store with many items ranging from a few dollars up to $299.